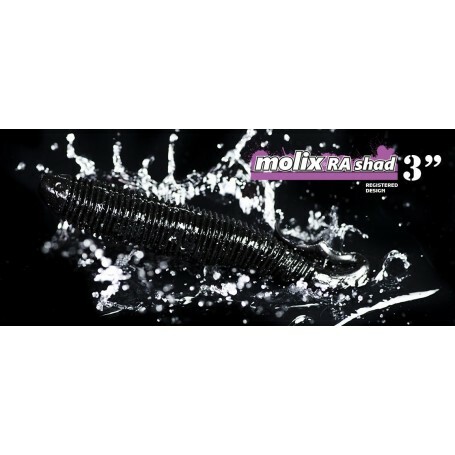 The Molix RA Shad 3″ Swimbait is a super dense soft plastic swimbait enriched with a craw and fish scented formula for added fish attraction. 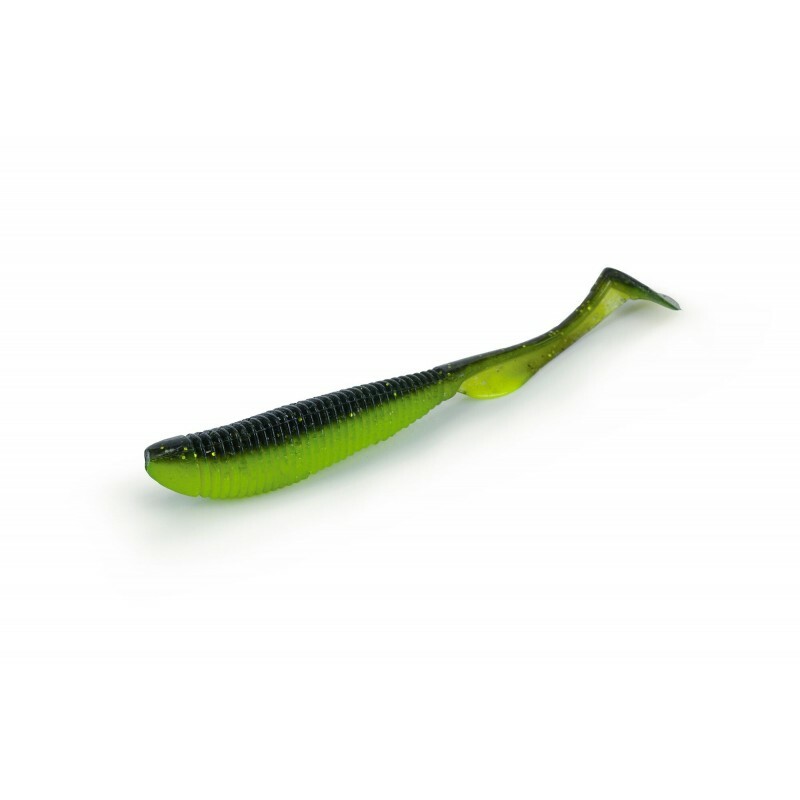 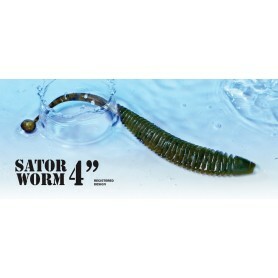 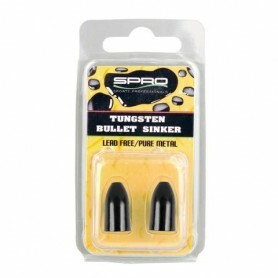 Very durable, it generates an extremely natural swimming action – no matter what retrieve speed – thanks to its thin tail and ribbed body. 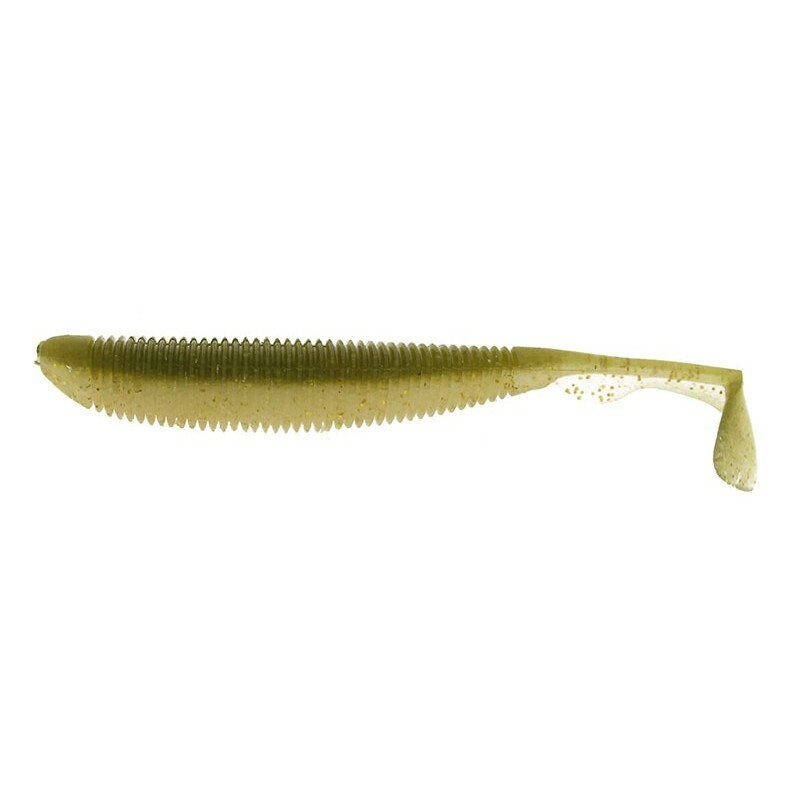 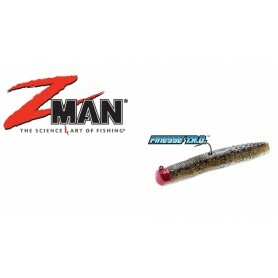 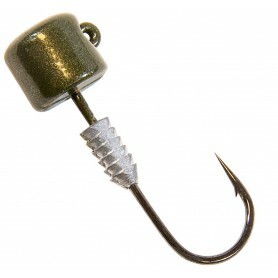 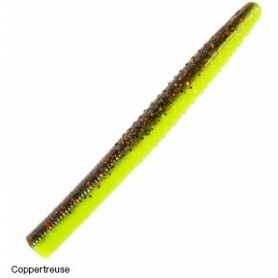 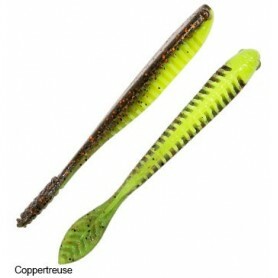 Rig it weighted, weightless, or on a jig head, the RA Shad is also an excellent swimbait for any Umbrella style rig. 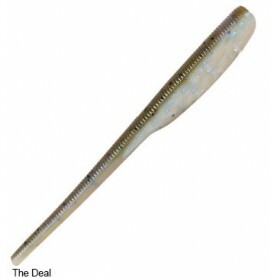 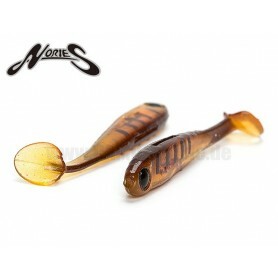 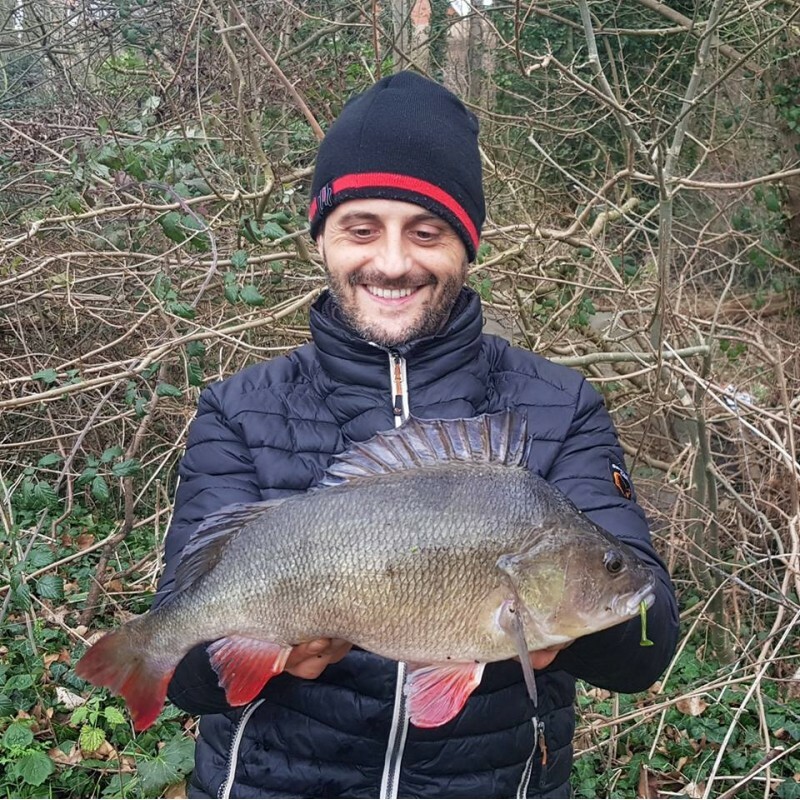 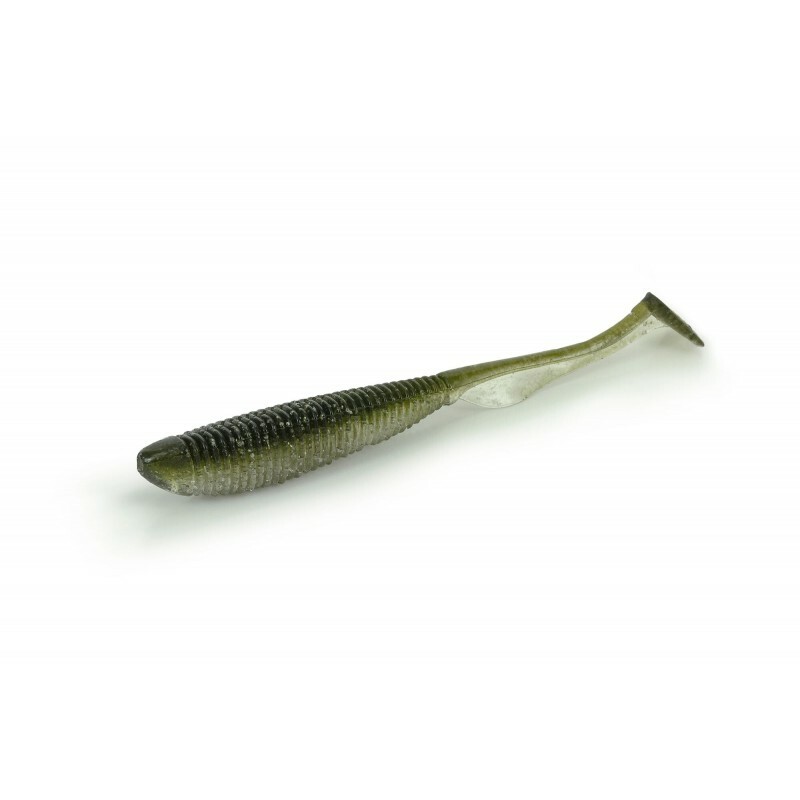 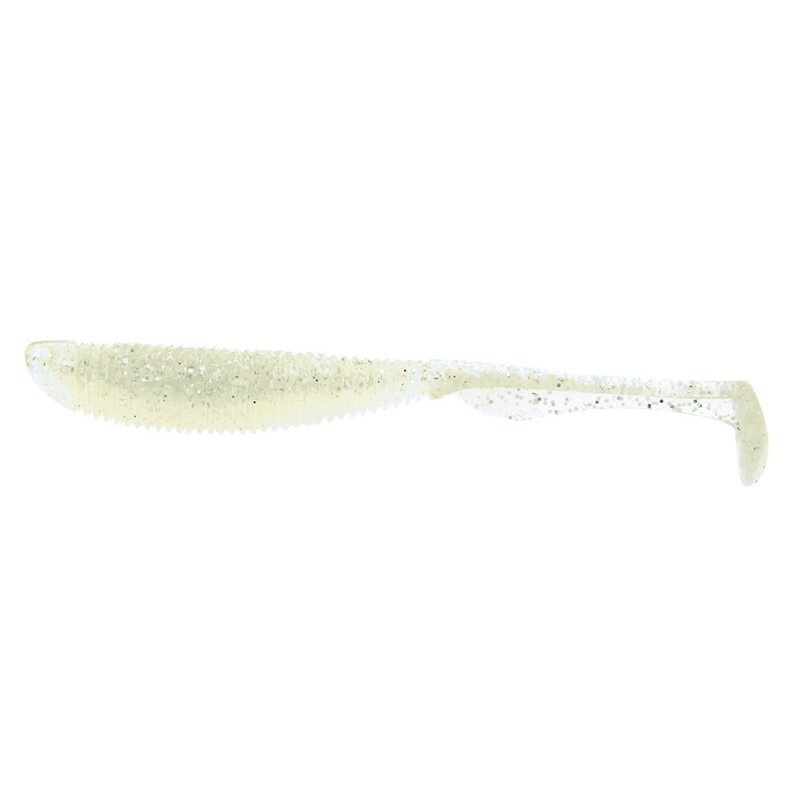 The RA Shad 3″ model is best suited for light rock fishing game, street fishing and any finesse presentation, from Perch to Chub and Pike.